The Northern Alps offer all the diversity of the mountain, from major international ski resorts to charming villages. Here, the alpine ski areas, the connected domains, the kilometers of Nordic trails and the marked and maintained pedestrian paths will appeal to lovers of skiing, snow and leisure. The meeting of Alpine and Mediterranean cultures gives the Southern Alps a special character, an art of living with southern accents. Here, the ski resorts of the high mountain side along the charming villages.In the Pyrenees, imagination is working for stays of ski but also of relaxation with stations offering all sports of glide of high mountains and in the same time balneo activities in spectacular landscapes. The Jura mountains are more than ever the ideal place to practice sports and winter recreation with family or friends. In the Jura, enjoy the pleasure of skiing : downhill skiing, Nordic skiing, snowshoeing, dog sledding, sledging, biathlon in Nordic labeled resorts. A downhill skiing in the heart of the Massif des Vosges region Lorraine, Alsace or Franche-Comté, whether you are beginner or confirmed, you will enjoy feelings of downhill skiing, snowboarding, cross-country skiing or any other winter sport activity. The winter recreation of the Massif des Vosges goes far beyond, you will discover the ice cascades, the ascents of frozen streams with the mountain guides. During a snowshoe ride or a dog sled ride , enjoy the wide open spaces of the Massif des Vosges : pure air to recharge your batteries. Country of great spaces, alternately mountains, volcanoes or plateau, the Massif Central conceals an infinity of landscapes. It extends from Auvergne to Aveyron through the Forez Mountains (Loire), Lozere, Cevennes and Ardeche. From Bourbonnais to the Montagnes Noires, it's a wild, generous nature, with deep-rooted traditions and incomparable conviviality who are waiting for you. The largest volcanic area in Europe gives another impression of the mountain. Less known than the alpine resorts, the resorts of the Massif Central are more family. The region has more than a dozen. 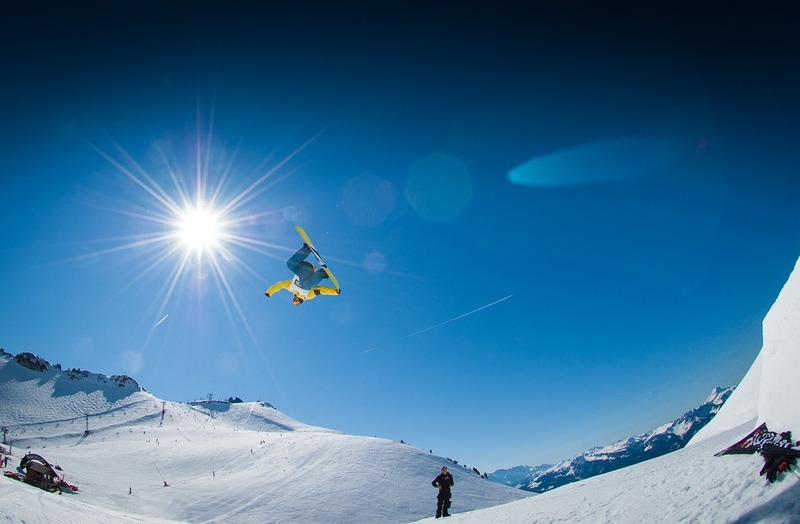 The French ski resorts have the immense advantage of being within the reach of all budgets and all sorts of skiers, from the beginner to the most seasoned sportsman. To know where to rent skis in France, the best way is to visit the chosen station website. To make the most of your stay is to organize it well in advance and avoid long queues to rent equipment. Online you can book your skis and other accessories very simply by filling in the booking forms with the measurements of each skier, clearly indicating the kind of sport that you will practice. Thus, you not only benefit from a well-adapted equipment but you also have the opportunity to take advantage of discounts on prices, exceptional offers, and especially to know that a few minutes will be enough at arrival to get started on the slopes.